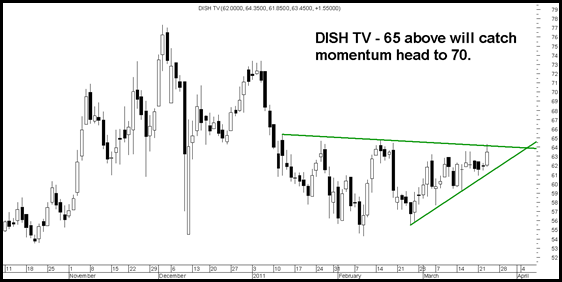 Disclosure: RECOMMENDED dish tv at 60.5 AND mtnl at 46-46.5 to clients. You suggested Accentia Tech quite sometime back. I bought at 160. Is it still good? 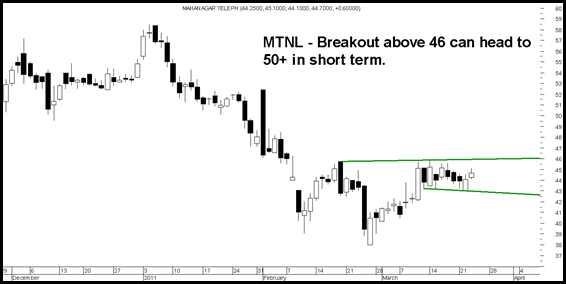 The stock was earlier suggested at 100 levels and then did 300.